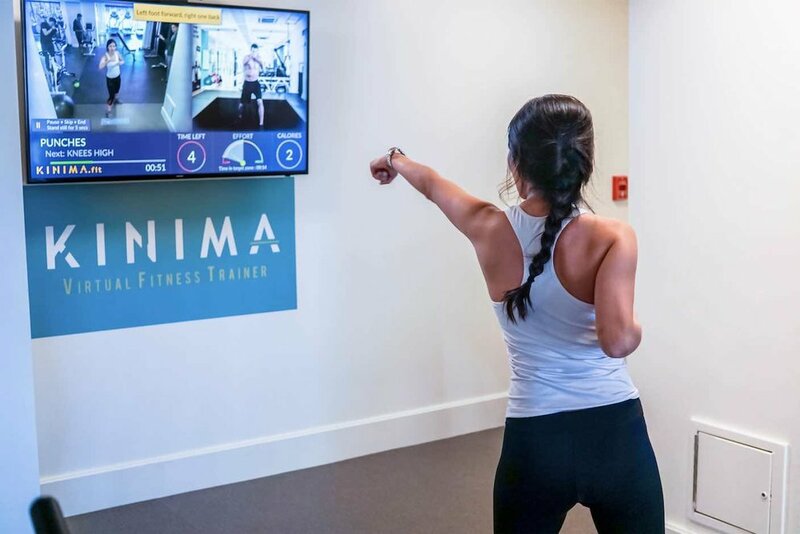 Kinima is a free-form exercise platform bringing personal training and fitness classes to you on-demand. 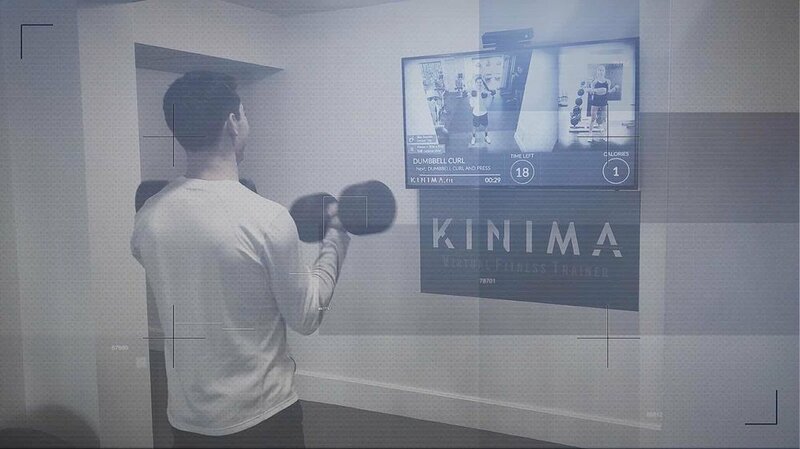 Thanks for contacting us. 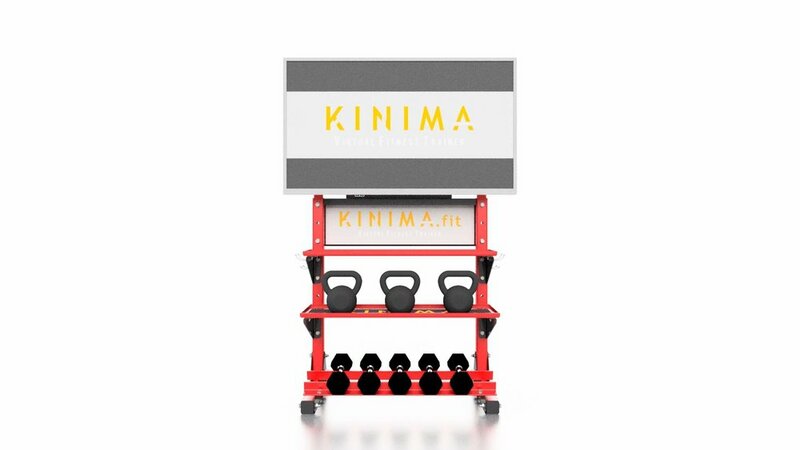 We hope you're as excited about Kinima as we are!